Egypt will be switching to daylight saving time again after a two year break. 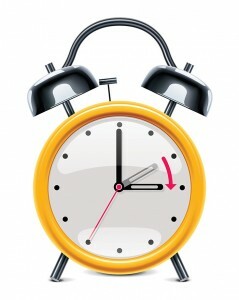 The clocks will be set one hour forward from Thursday to Friday on 16 May. The summer time will be applied until 4 September with a break for Ramadan. Exact dates for this break will be announced (around 29 June – 29 July).